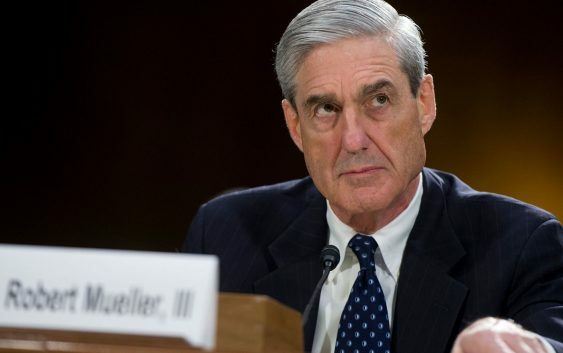 Special counsel Robert Mueller’s office issued a rare public rebuke on Friday of elements of a stunning report that alleged President Donald Trump directed his former legal counsel to lie in sworn congressional testimony. In a development that sent shock waves through the political world, BuzzFeed News published a bombshell report that cited two unnamed federal law enforcement sources saying that the president directed Michael Cohen, his ex-lawyer, to lie about plans to meet Russian President Vladimir Putin during the 2016 campaign to discuss the Trump Tower proposal. Reached by CNBC, Cohen’s spokesman, Lanny Davis, declined to comment. It was not immediately clear which parts of the BuzzFeed story the special counsel’s office was disputing, but the statement itself constituted a rare public intervention into reporting about the wide-ranging probe that’s engulfed the White House. It also raised the stakes on a story that lawmakers, legal analysts and reporters all agreed was, if true, potentially one of the most damaging of Trump’s entire presidency. For its part, BuzzFeed steadfastly defended its reporting, and called upon the special counsel’s office to clarify what parts of the story it was disputing. Prior to publication, BuzzFeed reached out to Mueller’s office, and a spokesman declined to comment. Throughout the day Friday, many of the main characters in the story, including Cohen and Trump, speaking through their attorneys, declined to directly confirm or deny the claim that Trump directed Cohen to lie, instead focusing on peripheral aspects of the story. Yet on Friday, Trump — a prolific user of Twitter who frequently uses his account to rail against opponents, issue policy and attack the Russia probe — did a victory lap of sorts by retweeted a number of posts celebrating Mueller’s rebuke of the BuzzFeed article. 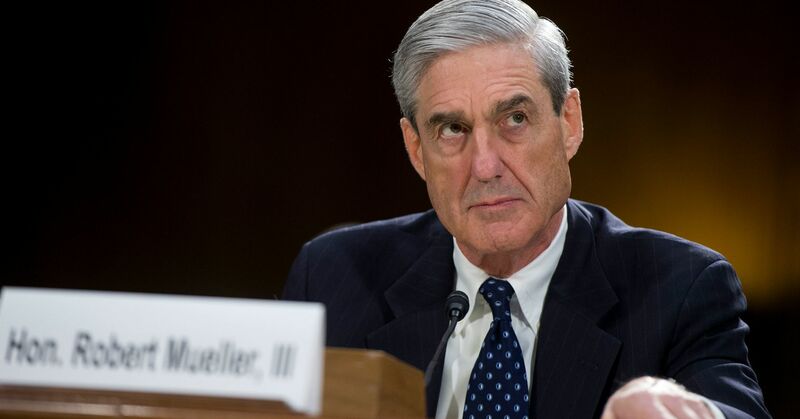 It constituted a sharp turnabout by the president and his defenders, who have denounced the special counsel’s probe as a “witch hunt,” and attacked Mueller himself in unusually personal terms. Rudy Giuliani, Trump’s personal lawyer, attacked Cohen’s credibility, saying that he wanted to sell the “Brooklyn Bridge” to anyone who believed Cohen. One of the authors of the report, Anthony Cormier, had told CNN Friday morning that he was “100 percent” confident in his sourcing. BuzzFeed tweeted later Friday that the roots of the story stretched back over a year. For Trump’s 2020 campaign manager, Brad Parscale, the special counsel’s statement presented an opportunity to attack the media at large. “So sad that so many journalists have lost their integrity,” Parscale tweeted Friday. Much like the original story amounted to a political spear for Democrats to wield against the president, Friday night’s special counsel statement represented a political gift to Trump and his reelection campaign, giving fresh fodder to the well worn narrative that stories unfavorable to the president are “fake” and that the news media is “biased” against the Trump administration. The report documented some of the most serious allegations made against Trump and Cohen since Mueller began his probe of Russian meddling and possible collusion with the Trump campaign during the 2016 election. The report cited two law enforcement officials and also cited “multiple witnesses from the Trump Organization and internal company emails, text messages, and a cache of other documents.” In addition to the charge that Cohen lied to Congress at Trump’s direction, the law enforcement officials alleged that Trump supported Cohen’s plan for him to meet Russian President Vladimir Putin during the 2016 campaign to discuss the Trump Tower proposal. The BuzzFeed report also sparked widespread reactions from Congressional Democrats vowing to investigate the story’s central claims. House Intelligence Committee Chairman Adam Schiff, D-Calif., said Friday that his committee will increase its efforts to investigate the aborted Moscow Trump Tower deal, while several other high-profile Democrats urged more hearings.